Check out our unique New York table-linens! All of our products are Westchester County Hand Crafted Indian Designs! Serving White Plains & all of NY! 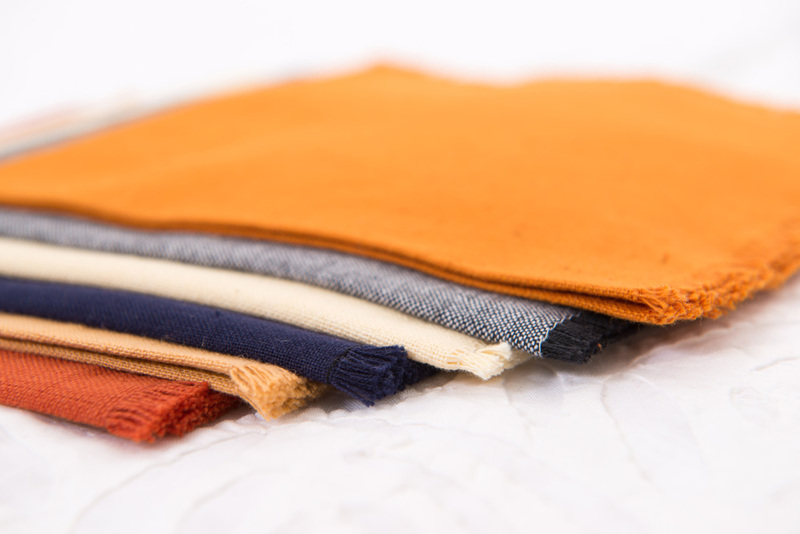 Handmade, hand sewn table cloths that set the standard for the most beautiful tables. Whether used for a casual brunch, ladies lunch or for the most elegant formal holiday tables, haath has a wide choice of designs and sizes to meet your home entertaining needs. Handblock prints in Kalamkari designs, Ikat weaves or applique a choice of many colors enhance traditional and contemporary tabletop. 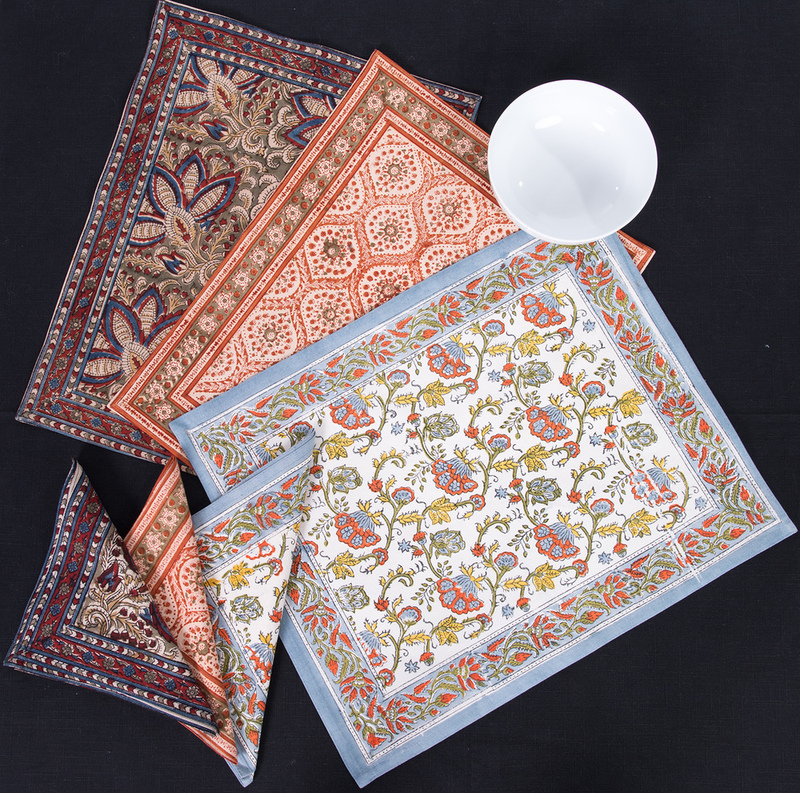 Plates, bowls and platters look especially lovely set against these haath table linen designs. Tablecloths are available in a range, including square, rectangle and round, some with matching napkins. Tablecloths measure 60”x60”, 60”x90”, “72x108” and 72”x136” Placemats are available in sets of four or six, with matching napkins. Prices range from $30 to $100. Placemats and matching napkins are priced at $50 for six placemats and six matching napkins.